“One person regards one day above another, another regards every day alike. Each person must be fully convinced in His own mind. He who observes the day, observes it for the Lord…” (Romans 14:5-6). Given the diversity of religious backgrounds and congregational contexts in which people are raised, I know that some of us grew up in homes and churches in which Easter Sunday was a big deal every Spring. I also know that others may have come from backgrounds where Easter was virtually ignored (maybe even maligned) on the basis that it was considered to be an extra-Biblical, post-apostolic innovation, the popular celebration of which was built largely upon pagan fertility notions and imagery. Other families were “tweeners” that celebrated the cultural and commercial aspects of the day, but downplayed the religious significance. I have fond memories of Easter Sundays as a child. Dyeing real boiled eggs (cool activity if you’ve never done it! ); egg hunts; Easter baskets; chocolate bunnies; big crowds at church; ham, mashed potatoes and green beans for lunch; six inches of snow one Easter morning in Louisville, Kentucky. 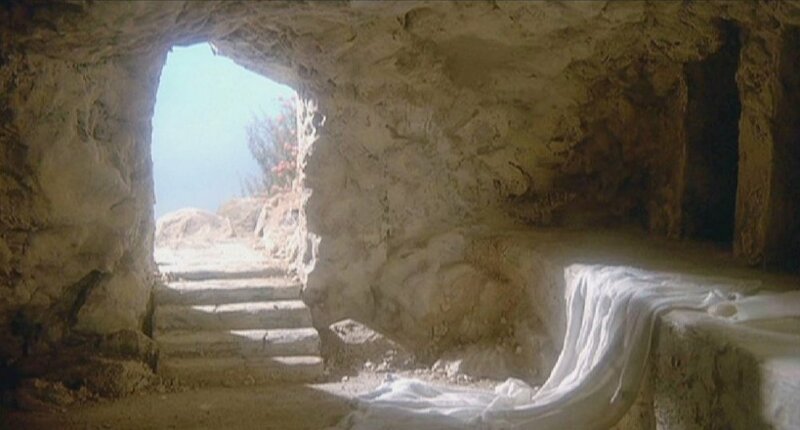 Easter was special to me then, but it is even more significant to me now. I know that the word Easter does not appear in the New Testament (except in the KJV of Acts 12:4, where it mistranslates the Greek word for Passover). But, I also know this: the crucified Christ was raised to life by the power and glory of the Father on the Sunday following Passover. It was precisely at this time of year 1,980 years ago that Death was deprived of its sting and the Grave’s victory was taken away.